Again it is this time of the year when we are going to talk about what is going to be fashionable for the new season. 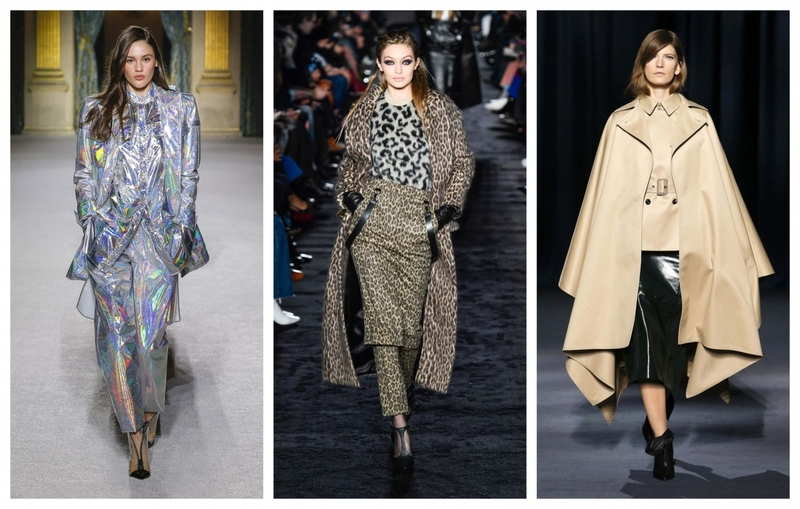 Fashion trends Fall / Winter 2018 – 2019 are coming soon and I cannot wait to share more about them. 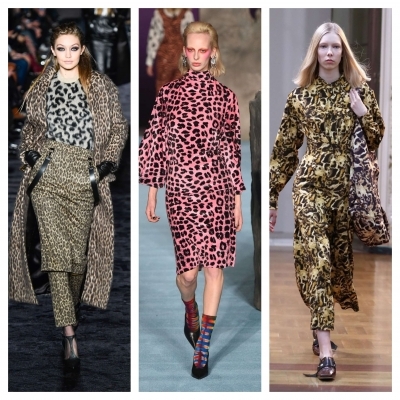 The first and the biggest trend this season are animal prints – from zebra and tiger to leopard and even giraffe. 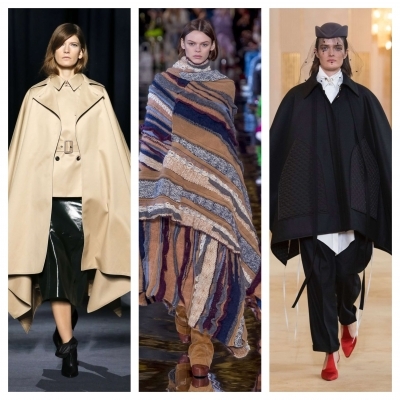 This bold trend is going to be presented in skirts, dresses, coats and accessories. Maybe many of you have controversial feelings toward this specific pattern but you don’t have to go too far. Just an element in the look would be probably enough for your own sense of style although the designers showed many heads to toe looks on the runways. Dolce & Gabbana, Max Mara, Ashley Williams, Balenciaga, Victoria Beckham, Tom Fort, Roberto Cavalli, Mikael Kors. Have you asked yourself: “What women might be wearing in 2050?”, Well with this trend it looks like we are having a peek into the future. 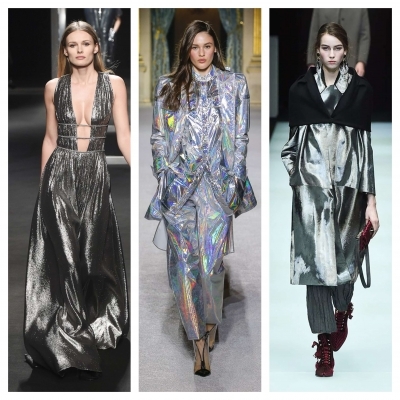 Silver is going to be everywhere, in different bold textures and designs. From ultra-reflective, high – shine materials to hologram effects. For anyone who wants to feel comfortable in their clothes. 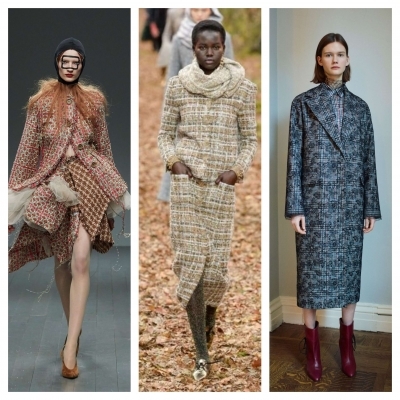 This outerwear is coming in a variety of styles, colors, and lengths. Some of them are so massive, heavy and long that you will feel like you are wearing a blanket on you. If you like this trend but you want to add your own touch to it just emphasize your waistline with a belt. 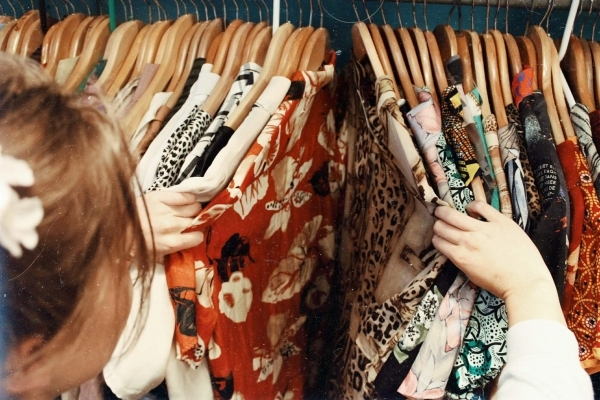 Givenchy, Erdem, Saint Laurent, Nina Ricci, Missoni, Isabel Marant, Sacai, Lemaire, Loewe. 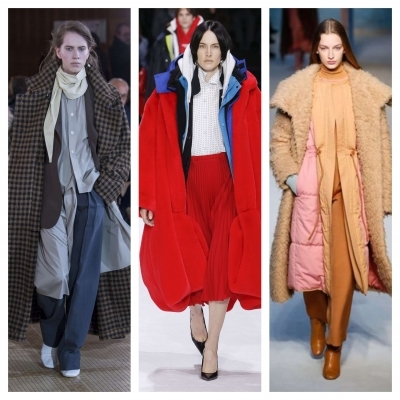 Layering is something we all are trying to master for the last several years but now layering goes to the next level. Here one piece is never enough and sometimes even three or five pieces are enough neither. You probably remember one of the episodes from the famous sitcom Friends where Joey Tribbiani wears all Chandler’s clothes at once. Well, the situation here is very similar three to ten pieces at once. Sounds like a lot but that will guarantee you a warm winter. Balenciaga, Maison Margiela, Lemaire, Givenchy, Calvin Klein, Alexander Mc Qeen, Marni. This woolen fabric is probably the most iconic texture for the fashion brand Chanel. It’s origins actually come from the Scotish and Irish traditional clothing and it is named after a river. In 1924 Gabrielle Chanel uses this fabric for the first time in her new collection and it becomes very quickly part of her brand. For the new season, we will see tweed everywhere – from the jackets and the coats to shirts and pants. Chanel, The Row, Adam Lippes, Calvin Klein, Marc Jacobs, Prada, Miu Miu, Martty Bovan. Tia Stankova is a world class fashion stylist. She has found better looks and styles for women around the globe. She’s written two fashion books for Kindle and she’s currently working her next project called, The Psychology of Clothing. Tia has appeared on television many times, commenting on fashion, fashion choices, celebrity styles and events. Her 17 years in the clothing and fashion industry have been unique in many ways.